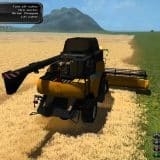 Farming Simulator 2017 new’s, facts, expectations, mods, download and all information about this crazy good Farming game. 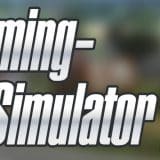 Farming Simulator 17 expected to come out in autumn of 2016, so w will have great new game this year. 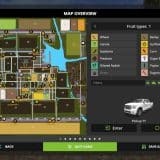 Farming Simulator is a simulation game in which players are the owner of a farm. At the beginning of the game machines are working with Basic, but if the operation z. B. by sowing, harvesting, care and well-run by selling crops to allow money to be earned. This money can then be invested in new and larger machines. It is also possible to run a dairy farm and to buy cows to feed and milk. In addition, the barn has to be remove manure and the milk is picked up automatically when the milk tank is full.